Whitney E. Goode, DMD joined Goodwin Community Health in August of 2007 and has served as our Dental Director since August of 2009. 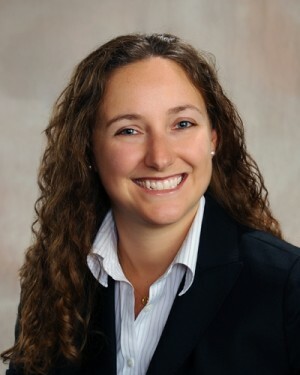 She is a graduate of Tufts University School of Dental Medicine and holds a Bachelor’s Degree in Chemistry from Kalamazoo College in Kalamazoo, Michigan. She has studied abroad in Clermont-Ferrand, France and Wilhelmshaven, Germany. She is an active member of the American Dental Association and the New Hampshire Dental Society. Dr. Goode loves to travel and in her free time, she participates in book clubs and gets outdoors to hike and ski whenever she can.